Dr. Taves was raised in Vernon for most of his life. After graduation from Kalamalka High School, he moved to Alberta to do his undergraduate degree in medical science as well as his dentistry training. Upon graduating with his Doctor of Dental Surgery from the University of Alberta in 2008, he moved back to his home-town of Vernon. He joined the long-established dental practice of Dr. Loland where he has been happy to treat many familiar faces as well as new patients in the community. Dr. Taves maintains a commitment to treat others as he would treat himself. He is continually investing in advanced dental courses to be able to offer his patients the most current, safe, and effective treatments available. Most recently, Dr. Taves has completed a series of advanced esthetic training courses from the California Center for Advanced Dental Studies. Using this advanced knowledge, he can design a smile using various treatments such as veneers and crowns to dramatically improve one's smile. In addition, Dr. Taves offers an array of dental services from first dental visits for young children to treating grandparents for optimal oral health. Dr. Taves is enthusiastic about being able to meet the dental needs of every member of a family. At home, his family of rambunctious children and beautiful wife keep him balanced away from the office. Ken is excited to raise his family to enjoy the many outdoor activities on the lakes and in the mountains the beautiful Okanagan has to offer. Dr. Loland grew up in Prince George before heading to UBC in Vancouver to complete his undergraduate degree and dental training. 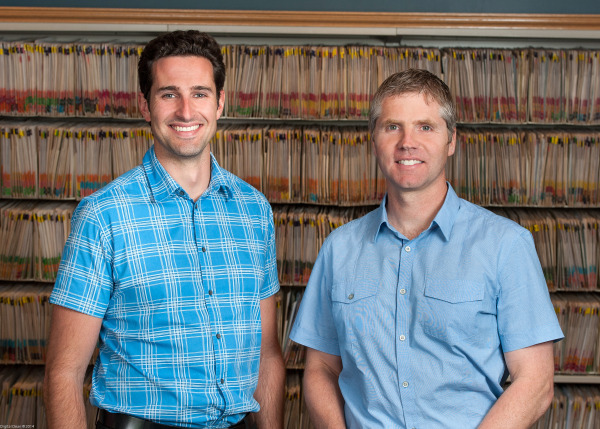 He moved to Vernon with his wife Darlene in 1999 to join Dr. Bob Kersey's practice and has worked to become part of the local community ever since. With three busy kids in a wide range of activities, there have been many opportunities to support and volunteer. Mark has a passion for dentistry and always strives to meet and exceed patient expectations. 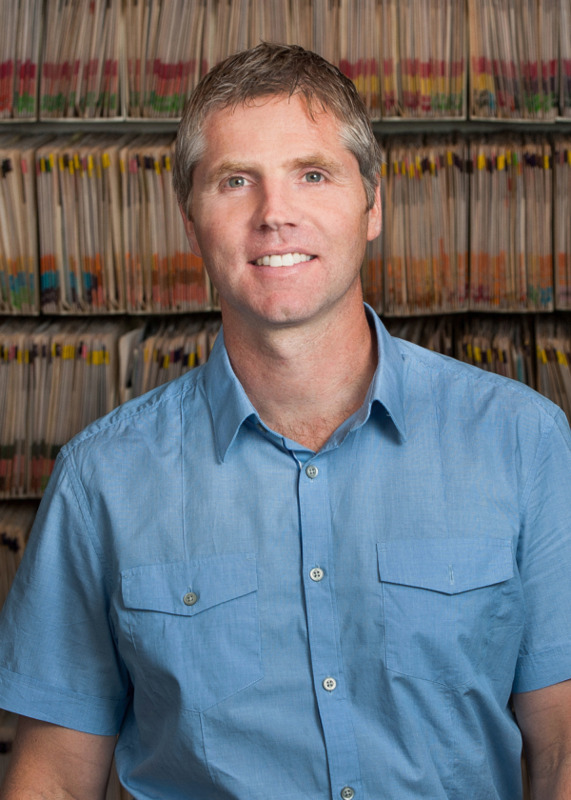 He has spent hundreds of hours on continuing education to ensure the most advanced treatment options and techniques are available to his patients. Years of experience in all areas of dentistry from advanced cosmetics to basic fillings enables him to offer all options to all members of the family. 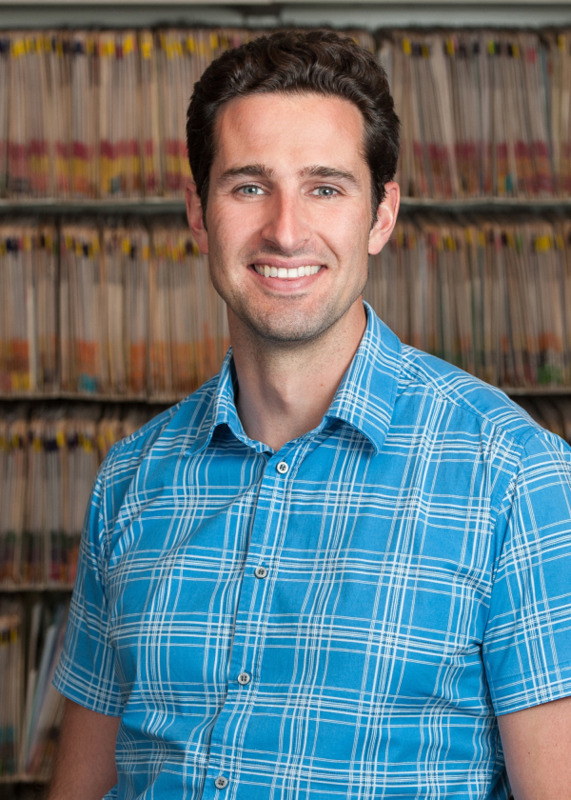 Mark always takes the time with his patients to ensure that all treatment options and procedures are clear. We are well aware that the dental office is not anyone's favorite place, but rest assured, we will always put the patients wishes and needs first and do everything we can to make the experience as pleasant as possible.